Caddisflies are among the most common insects that trout and many other fish species feed on. In many areas around the world, they are the most important food source. All stages of the life cycle are important to both fish and fly fisher. 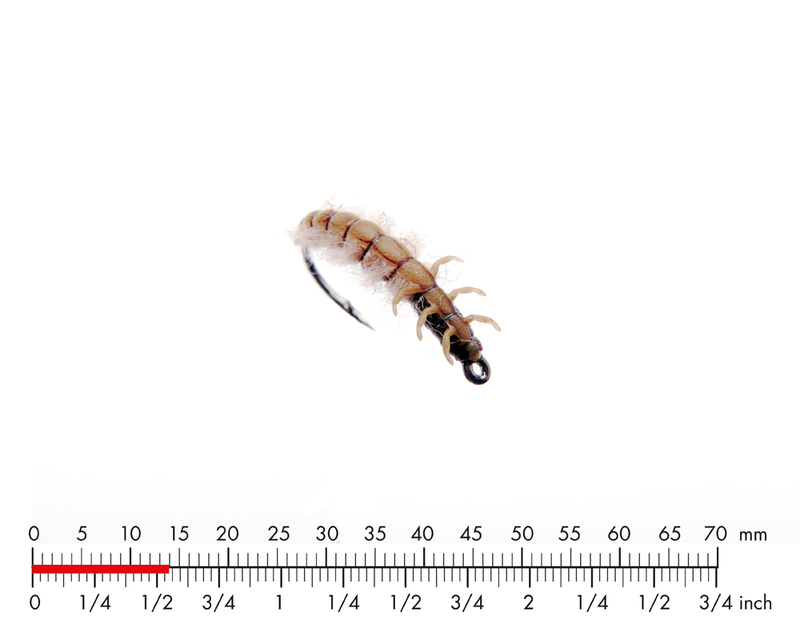 The caddis larvae can grow large in size and many fly fisherpeople would say that their #1 fly pattern would be an imitation of a caddis larvae. 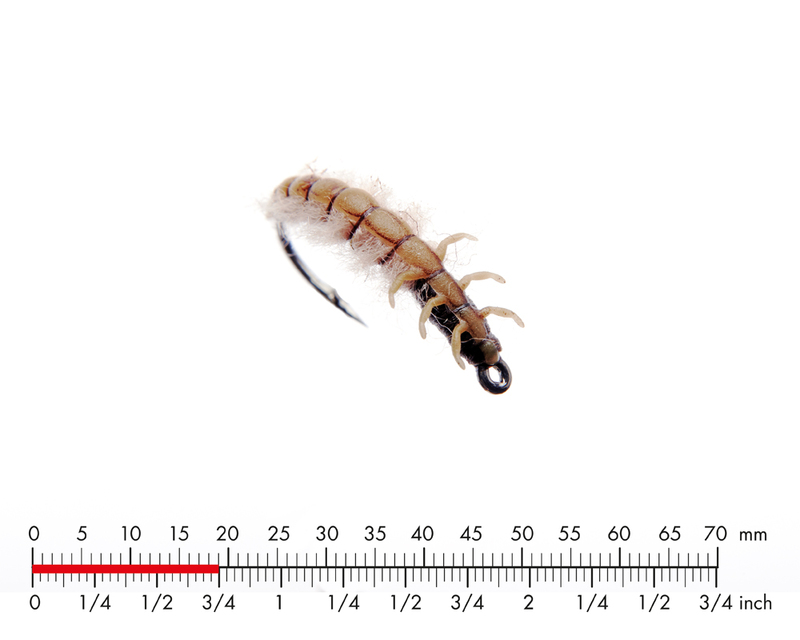 Fish your imitation close to the bottom as caddis larva rarely leave the security of rocks, roots and vegetation on the bottom of creeks, streams, rivers or lakes. We recommend that you use a J:son Swivel for all your fly fishing, no matter what type of fly you are using. However, it is necessary to use a J:son Swivel whenever you fish a size 1 or 2 J:son fly.